Virtual Run. Have you done one yet? | JustRunLah! What is a Virtual Run? A Virtual Run event is a distance run or a walking goal you wish to obtain. If you sign up for one, it usually comes with a very unique medal (sometimes a bib) and it almost always donate part or all of your registration fees to charity. A Virtual Run would give you much satisfaction for your training efforts while still doing a good cause for charity. 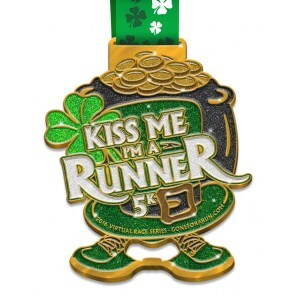 Normally, a Virtual Run is priced at about USD$25 and international shipping charges for the medal applies. Very recommended for beginners (5k and 10k are the most common distances offered) or those who want some peaceful running by themselves. With the limited time and date you have available, with your preferred choice of location, from trail/park connectors to treadmill, from running domestically to a foreign country, a Virtual Run is practically custom made to fit your own liking. Take me for example, I love running after midnight but there is only a Sundown running event in Singapore. Granted, while we get enjoyment from crossing the finish line with our photos taken, we have also reaped rewards/benefits from each and every hard earned km too. Running with the masses in an official non-virtual event with the roar of cheers from happy crowds as we finish is awesome and the feeling is indescribable. We also know that while it may not be cheap to participate in these events, there are extra expenses getting to the start line to think about. With such introduction to Virtual Runs, there would not be travel expenses, no hassle with parking, no long lines for race pack collection and certainly no crowded venue to battle with. As runners, we have put in a lot of km preparing for such an event. We have hit great distances during our preparation runs, why not select a training run as a self-perceived race and reward yourself with a medal? Here is a quick look at how Virtual Run works. Decide on a Virtual Run (you choose the distance) you would like to participate. A downloadable bib (different website varies) will be sent to you via email. There is a running period for you to complete the run in order to earn the medal. This can coincide with whichever non-virtual race you might be participating during that period. Any kind of distance capturing device / app that clearly states your completion distance and time will be suffice. 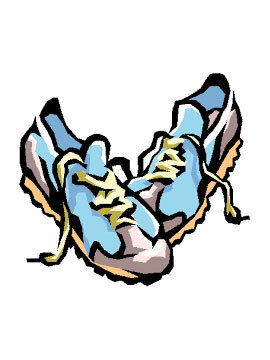 After the run, submit your run stats on your Facebook page. 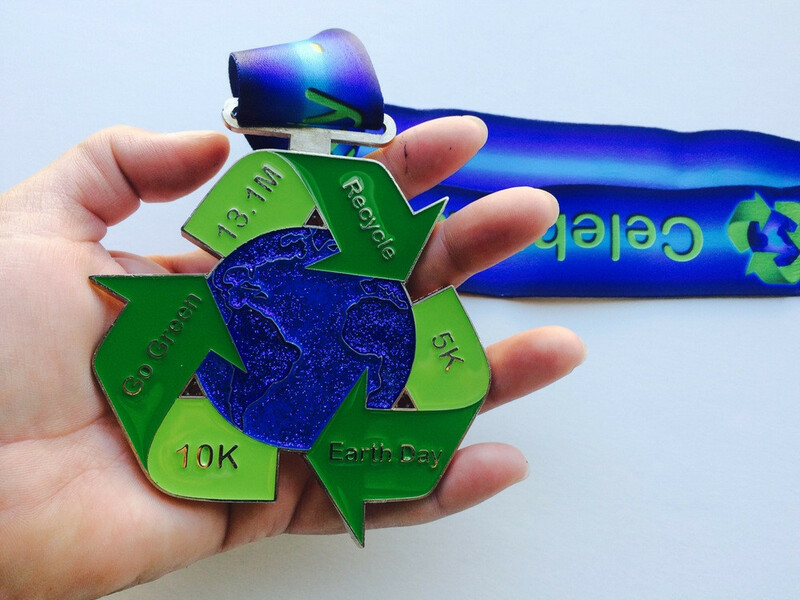 Medal will be mailed to you. I am going to have the pleasure of running one very soon as I have placed my order for a Virtual Run. The medal is very colourful and even has some “bling bling” on it. There is a whole list of websites that you can choose from online. Have a running good time! Hi Rosnah, google “Virtual Runs”” and go to the website and browse through all the wonderful colourful medals that they have to offer. Or you could look for a particular charity that you would like to donate to when you sign up for the run. Make sure they offer International Shipping before you sign up. Mine cost me only USD$5 for shipping from USA to Singapore. I also specifically looked for a virtual run that offers a downloadable bib. After you complete the distance, you are a proud owner of a bling bling medal and a good soul who have donated part of your registration fees to charity. If that doesn’t make you feel good, I don’t know what will. Let me know if you need some website recommendations and I would glad share some with you. Thanks.